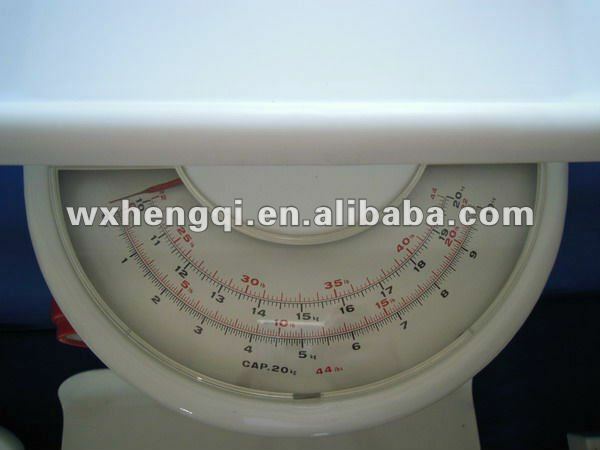 Model RGZ-20AS Baby weight balance is specially made for measuring theweight of baby. After the load platform of it was remoced, it alsocould weightde the baby below 20kg on stand position. The baby weightbalance is advanced in structure and artistic in appearnace, as well asits steady and reliable. 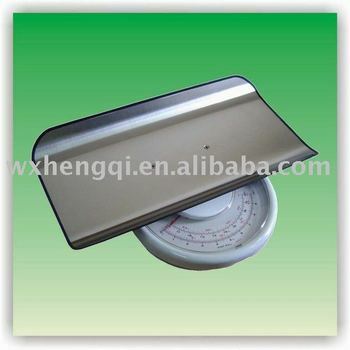 It is the necessary measuring instrument bothfor moderm family, hospital or any infantcare center, etc.